Fall means cool crisp air, jeans, sweaters and boots! 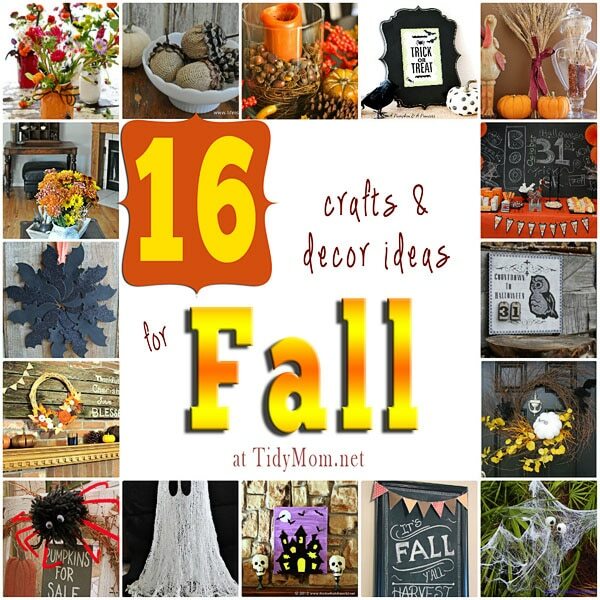 If you like to bring a touch of fall inside, here are 16 Fall Decorating and Craft ideas to get your creative juice flowing. 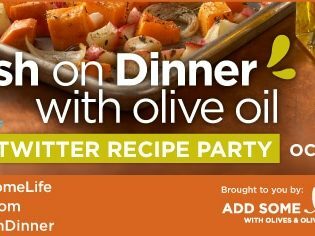 Every week I’m amazed at all the ideas linked up to the party! 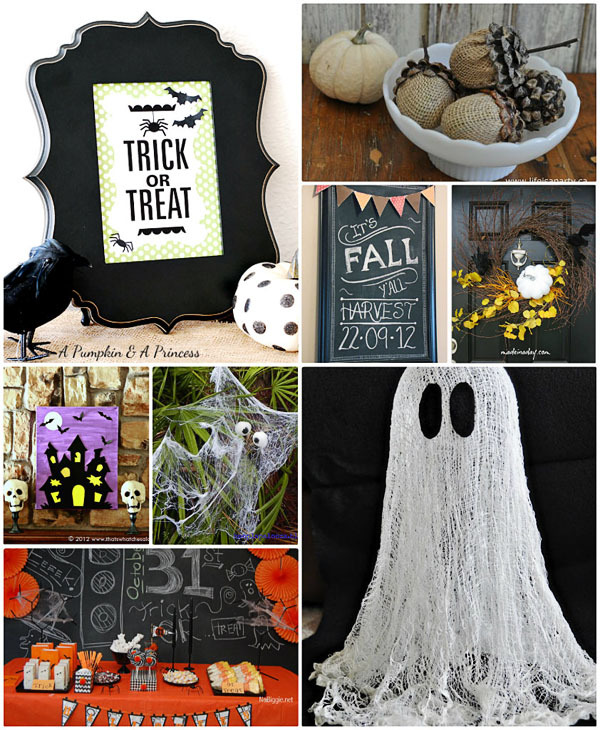 and since I’m in a Fall and Halloween craft mood, here are a few Fall projects that caught my eye……..
How about you? do you decorate or craft for fall or Halloween? 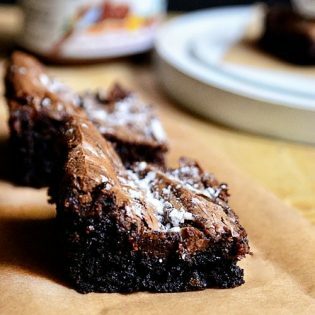 Thank you for sharing so many wonderful projects, recipes and crafts again this week ! You can still link up thru this evening or come back next week and link up for another I’m Lovin’ It Friday, who knows maybe next week I will be featuring you! Wow, fantastic projects…definitely gets you in the crafting mood! Thanks so much for including my Countdown to Halloween, I’m among great company! I love them all- I’m pretty sure I pinned most of them. Such great ideas! Thank You Cheryl for the feature! I am so looking forward to fall! 🙂 Have a great week! Holla! A fabulous feature by Tidy Mom 🙂 Thanks a million. Hugs!! 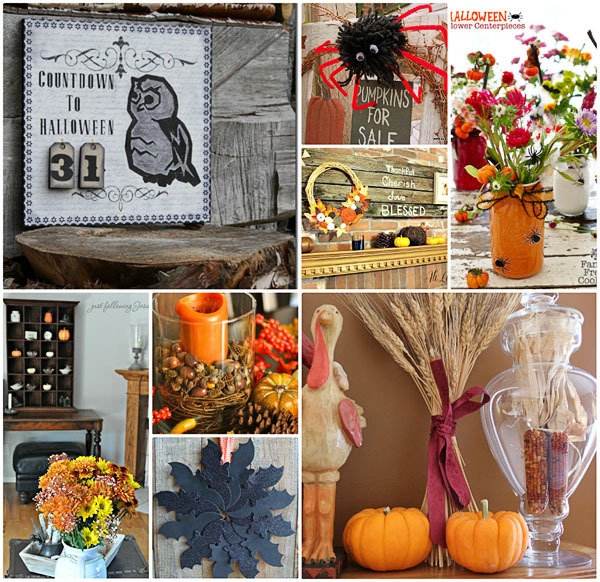 These are great inspirations for fall decorating. I especially love the burlap acorns. Thanks for sharing all the wonderful ideas. Thanks so much for featuring my acorns, and happy fall! Thank you so very much for featuring my fall mantle … I’m very honoured! Happy cool and crunchy days! Thank you for featuring my wreath Cheryl! I am glad you like it! Flying into Seattle takes you through Seattle Tacoma International. right people for your adwords management.